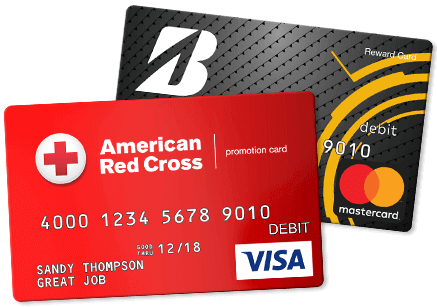 A Branded Reward Card is the perfect way to extend your company’s appreciation to your employees, customers, and partners. Providing check payments as a reward is easily forgotten by the recipient. Products choices are often undesirable. 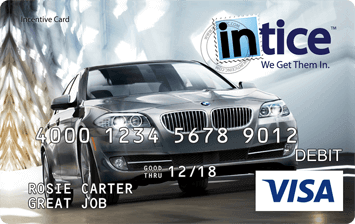 Visa and Mastercard Branded Reward Cards are universally accepted and enjoyed… with your brand there as a reminder. Your one-color logo on a predesign background. Your full-color logo on a predesign background. Create your own background with full-color logo. 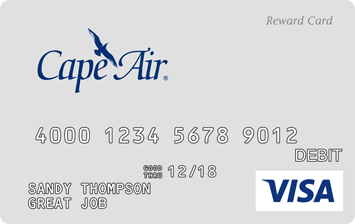 Create an OmniCard Account, submit a Cobrand application with your card’s artwork, and make your payment. Our compliance team will review your card design & application. Provided there are no questions, we submit it to Visa or Mastercard for approval. 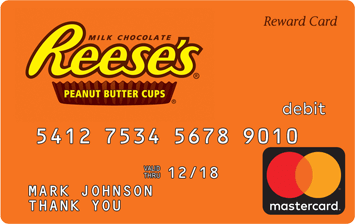 Set your branded reward card live. Call us at (877) 357-4975 x9235 to learn more. Request an Account now online. Or Explore our API Solutions.